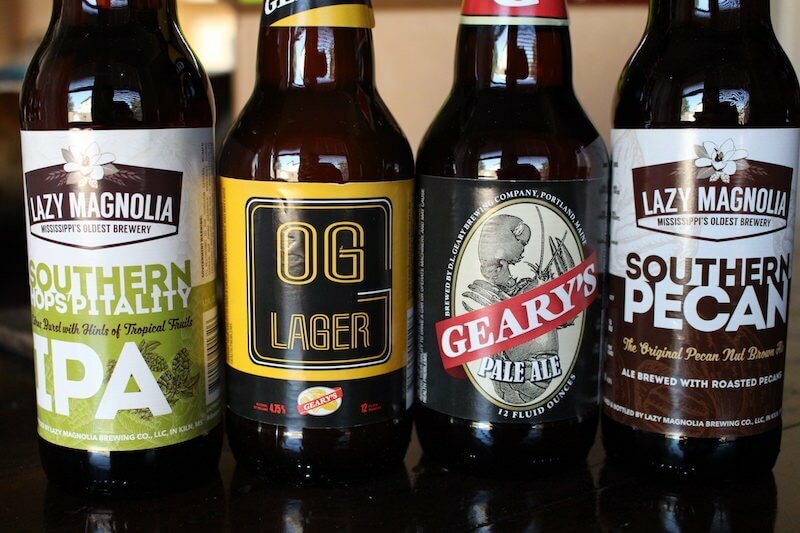 Delicious craft beer choices delivered to your doorstep. Amazing Clubs is one of the most inexpensive options for beer clubs, and they have a great selection of beers. They are not my #1 choice for beer of the month clubs, but I was satisfied with the membership. 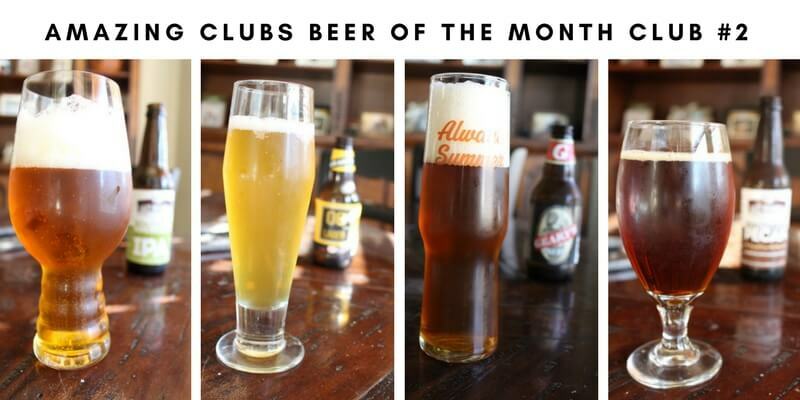 The Amazing Clubs Beer of the Month Club is one of the cheapest beer of the month clubs out there, so there's no wonder it's one of the most popular clubs to join. But is it the best? How much cheaper is it than other clubs out there? Let's find out in my personal review! I bought their service and drank their beer for 3 months. As a beer lover, daily beer drinker, and previous member of seven different beer clubs (and counting) I certainly have an opinion on this club! Signing up to AmazingClubs.com Beer club was relatively simple. You can choose a 3, 4, 6, or 12 month club. If you want a “trial”, you'll have to stick with the three month minimum since they do not offer a one-month or two-month subscription. 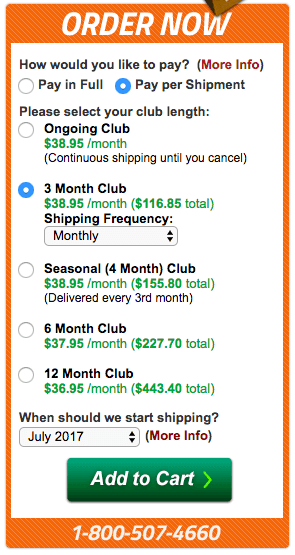 I ordered the three month club. Though I would have liked to order the full 12 months to get the full discount, I am currently testing a few clubs and I can't really drink 6 cases of beer each month. 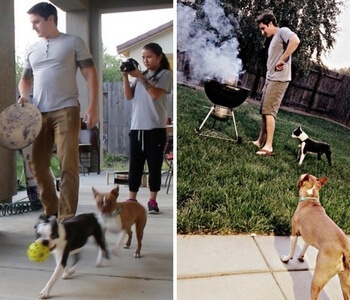 After three months, you can pretty much get the gist of how things are run. 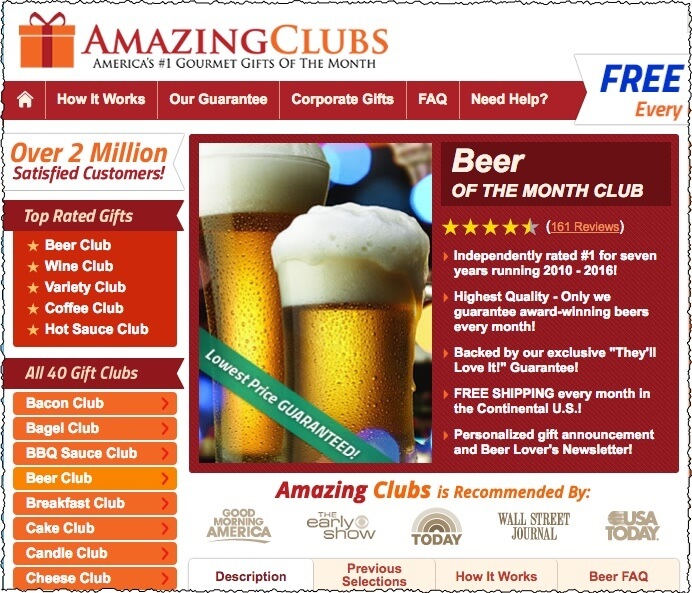 Their website does look a bit outdated, but many of the beer clubs do. I suppose most people won't notice something like that, but for myself (a website owner), I think these guys could work on their presentation to make themselves stand out a bit! From this screenshot, you can see that there's quite a variety of beer they have delivered in the past few months. I see XPAs, IPAs, brown ales, pale ales, lagers, and porters. Those are pretty much what came to my doorstep as well (more on that below). Delivery went off without a hitch. Be sure to check your state and if Amazing Clubs is allowed to deliver beer there. Some states do not allow it! In California, surprisingly, it's quite easy. We have a company called GSO that delivers everything. Since I work from home, I'm always here to receive shipments. If I'm out of the house, I can schedule a time for the next day. If you have a normal job, you may want to send the shipment to your workplace (if you can), or have them ship it to a neighbor that will be at home. If your beer will be delivered by UPS or FedEx, yo may be able to get it from a pickup location. Remember! You'll have to have someone 21 or older to sign for it. This is the most important section of the review, right? Well to start off, I think the beers were pretty good. That's my overall opinion. Sometimes beer reviews get bogged down with flowery language, and that's no in the “spirit” of beer drinking in my opinion. They were drinkable and tasty! However, I do have a few more specific opinions, and couple gripes too! First off, on their comparison charts on their website, they have an “award winning beer guarantee”. That simply means they feature some award winning beers. Not that all beers delivered are award winning. 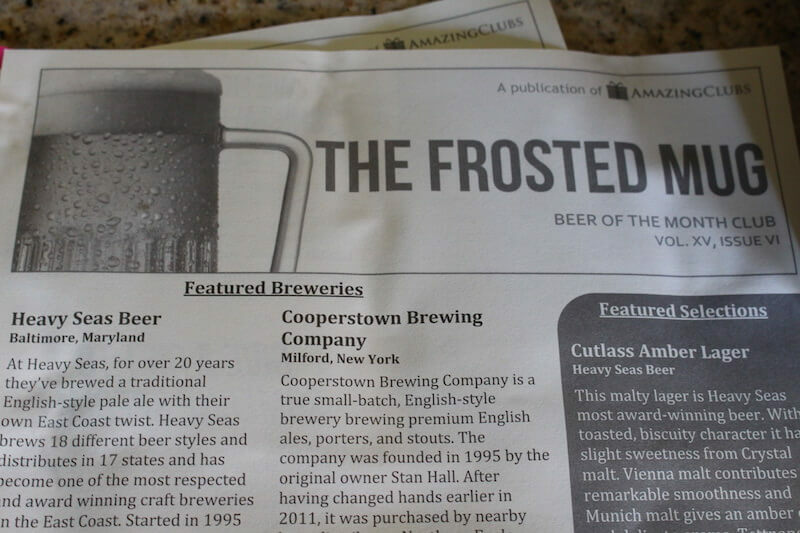 For example, the first one I looked up was Cooperstown Backyard IPA. No awards, and it only has a 3.5 rating on beer advocate. Most people thought it was just an average tasting beer, and I pretty much agreed with them. In my notes I said, “Was hoping for a true, cloudy and hop-flavored East Coast IPA.”. It was pretty much just a hoppy pale ale with a bit stronger malt backbone. Unfortunately, for me, I felt the same about most of the other beers. They were good, but not “amazing”. The one that really did stand out was the Benchwarmer Porter! For my notes, I wrote down that it was “uniquely drinkable for a porter”. Many times, the porters you'll drink are basically a malt-bomb with roasted grains, and too thick to drink more than one! I sucked this beer down really fast. It was dry, but had some caramel flavor to. Definitely tasty! Most other beers that came with my Amazing Clubs beer shipment got skipped over in the fridge though. I still have a bottle of Powder Monkey in my beer drawer, because in the meantime, I drank my whole shipment from the IPA of the Month Club. So to give you a concise opinion about the beer, it was good, but not worth the “discount” to other clubs. You're saving at most a dollar or two per month in comparison to other beer clubs, but I enjoyed the selection from other clubs more. For example, I joined the US + International Beer Club from MonthlyClubs.com. Though this included international beers on top of US beers, and was a bit more expensive, it was worth the extra cost. 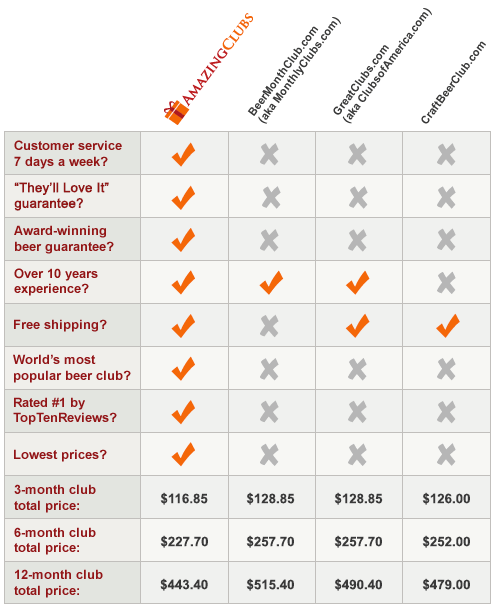 Amzing Clubs is one of the cheapest clubs out there for monthly beer delivery. In terms of selection, since there's no “guarantee” that you'll receive the kind of beer you'll like, it's kind of a crapshoot which club will deliver beer you'll be satisfied with. I tend to gravitate towards IPAs, drier beers, and weird flavors like chocolate, fruit, sour beers, etc. You won't get anything too crazy with Amazing Clubs, and some people will really appreciate that. I've also reviewed several other clubs in the meantime. I linked to the IPA club and the US/International Club, but also check out CraftBeerClub.com and Clubs Of America Beer Club (links to reviews). In terms of how the beer compares to those other two clubs, my assessment was pretty much the same. In fact, everyone seems to be delivering beer from Schmaltz Brewing, since I've got at least one selection from each of those clubs coming from each company. What's up with that? This beer of the month club is great for someone looking for a cheap way to get beer delivered to their home. It's still not as cheap as buying it from the store yourself, but for rural areas, this is a great way to expand your options for buying beer, and it's not nearly as expensive as buying individual bottles online. 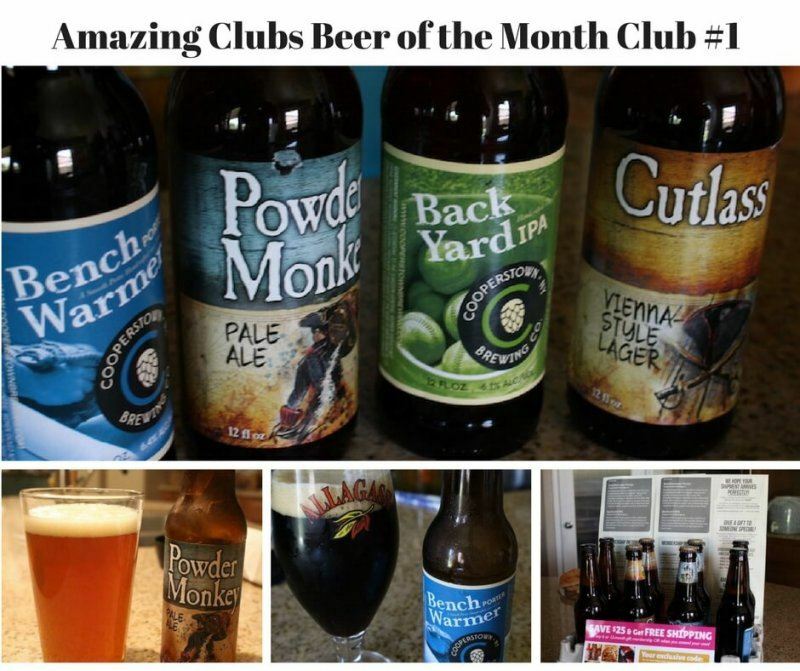 If you like “normal” craft beers (nothing too crazy like sour double IPAs brewed with moon rocks), and want to try lots of beers from around the USA (not just your local area), then Amazing Clubs Beer of the Month Club is a good choice. 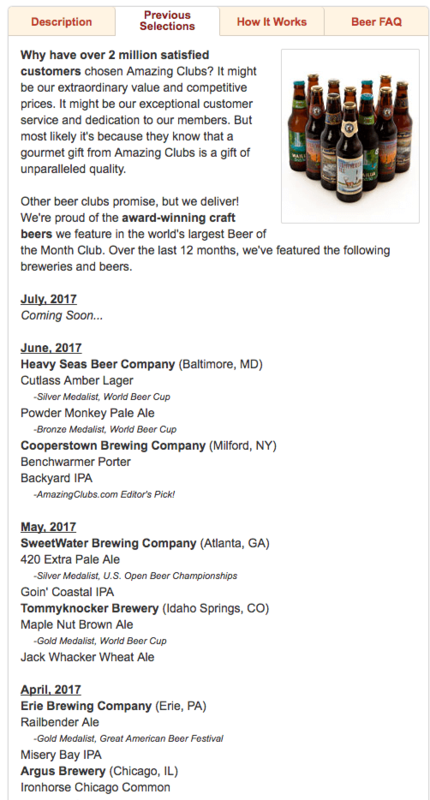 ==> Join Amazing Clubs Beer of the Month Club! Customer service is terrible! Where all of these 5 stars reviews are coming from leaves one to question who is actually leaving them and for what product. Forget about getting help from their customer service rep. Not truthful and definitely not helpful. Ordered Beer Club before Xmas and to date the recipient still has not received. Ordered Dec. 11th was told order shipped Dec 17th and it is now almost Jan 7th. Was told their carrier does not have tracking information – Seriously???? What carrier now a days does not provide tracking information? Amazing Clubs customer service doesn’t – or won’t – take the time to call them for the customer to find out where the order is???? Now will see how long it takes to get my money back. How disappointing. They ruined what was suppose to be a special Christmas gift. Their lack of concern is unconscionable. Well, I have a 90% for this club, as opposed to this 97% review. I didn’t have any issues with customer service myself, but I did have issues with the beer selection, so they are clearly not on par with the best of the best clubs as you found out!